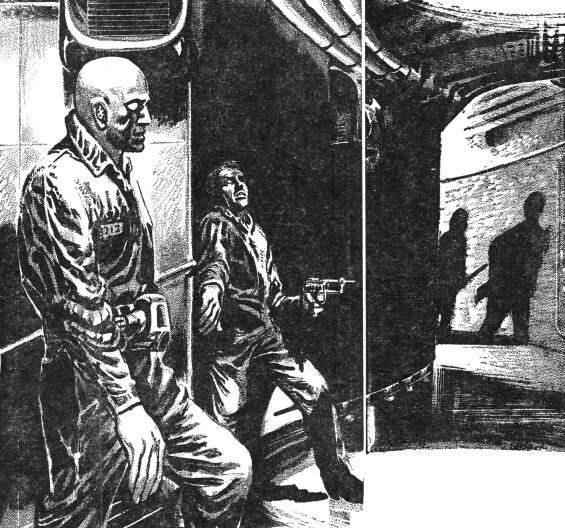 The SFFaudio Podcast #204 – The Status Civilization by Robert Sheckley, read by Gregg Margarite. This UNABRIDGED AUDIOBOOK (4 Hours 53 Minutes) comes to us courtesy of LibriVox.org. 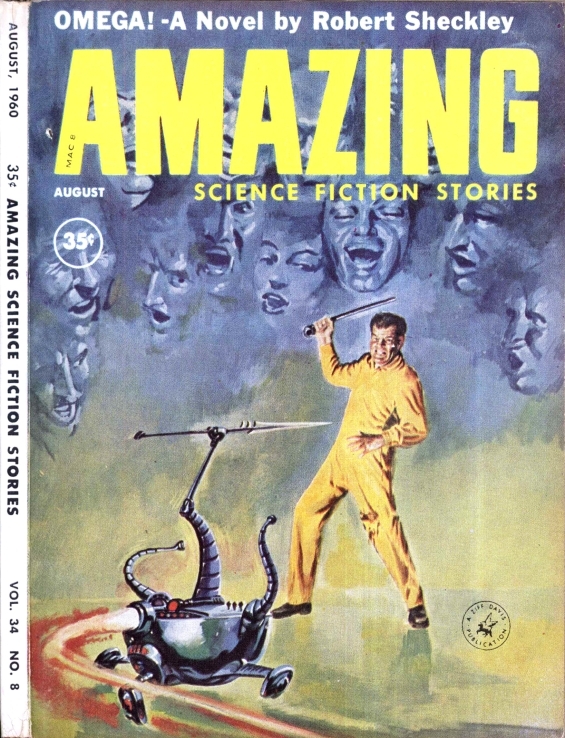 The Status Civilization was first published under the title Omega and was serialized in the August and September 1960 issues of Amazing Science Fiction Stories Magazine. 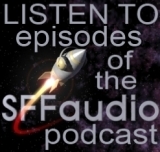 Go back to episode (SFFaudio Podcast #056) to hear our discussion of it. Will Barrent awakes without memories just before being deposited on Omega, a planet for criminals where the average life expectancy is three years. He’s listed as a murderer and released into the illicit society as a “peon” the lowest class imaginable. A mysterious girl gives him a weapon that starts him on his path to status, a path that requires constant brutality. 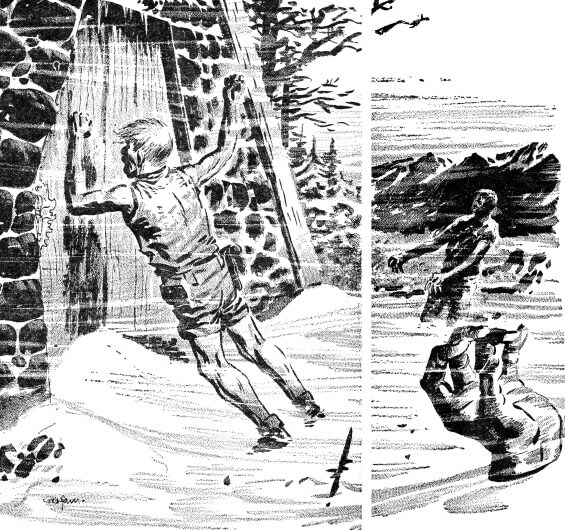 But it must be borne if our hero is to discover the reason for his imprisonment; A reason that pits him against himself, and involves the sardonically similar but devoutly different creeds of Omega and Earth.